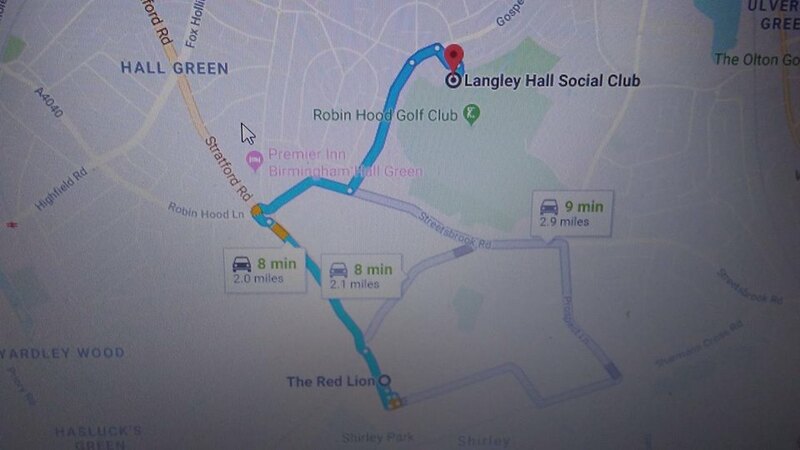 Well it’s nearly time for the Shirley Folk Club to shake the rafters of their new venue, The Langley Hall Social Club, 40 Langley Hall Road, B92 7HE. Looking forward to seeing everyone on Friday 18th January and hopefully new friends too. The Bearwood Bandits are our feature guests so a great night is in store. Usual two songs each for everyone else.